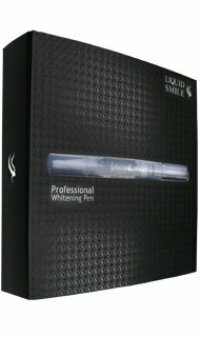 Liquid Smile, the first and only professional whitening pen, offers consumers convenient, professional and affordable teeth whitening. Liquid Smile is easy to apply, takes less than one minute, contains the most powerful dosage of hydrogen peroxide (12%) of any paint-on whitener, and fits into your evening routine of brushing before bedtime. Developed by dentists, and sold only by dental and medical professionals, Liquid Smile was designed to help you achieve a lasting whiter smile in the comfort of your own home. At night, before bed, brush and floss your teeth. Dry with a tissue and smile wide. Paint a thin layer on the front of each tooth surface in your smile region. Keep a wide smile for 30 seconds so the gel will dry on your teeth, then relax your lips and go to sleep! Liquid Smile fits into your evening brushing and bedtime routine. It takes about a minute to apply, and you can go to bed without rinsing. 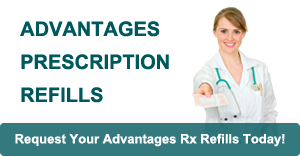 Food and beverages will cause staining with any whitening procedure. Hot and cold can also affect sensitivity. This is why we recommend bedtime applications, so that you comfortably avoid ingesting such teeth-staining products as coffee, tea, red wine, berries, tobacco, etc. immediately after your whitening procedure.